Every Tuesday and Thursday evening. 5.45pm meet, for a 6pm start. 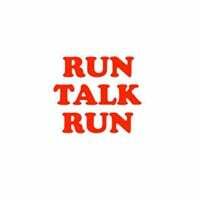 Run Talk Run Canary Wharf is led by Heinrich Fick.